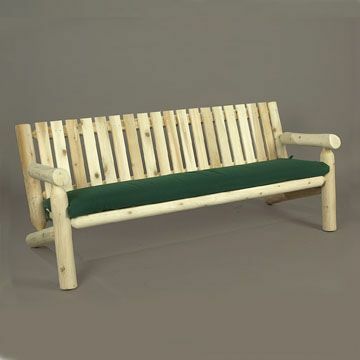 If you have a big family or like to throw big parties outdoors, you should give serious consideration to the Cedar Wood Log-Style 6-Foot Garden Settee from Cedarwood Furniture. 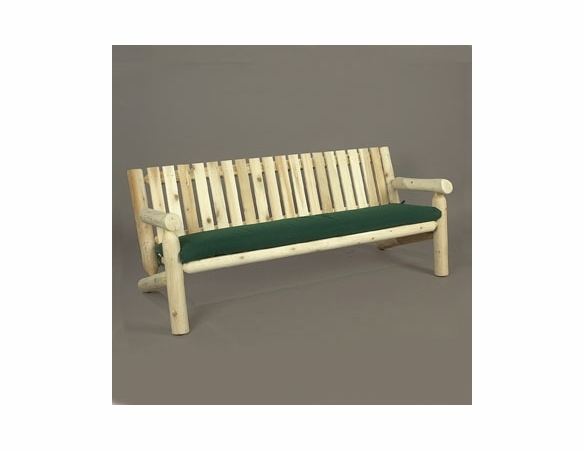 This generously proportioned settee is big on quality as well as size. Besides seating a crowd, it boasts quality mortise-and-tenon joinery and rust-resistant hardware. Natural oils in the Northern white cedar deter weather and insects. Use it alone or team it up with other cedar furniture, like our Cedar Log-Style Coffee Table.